The third common indoor mold that we are highlighting in our series is Alternaria. If you haven’t read our previous two blogs in the series highlighting Cladosporium and Aspergillus you can check them out too. A study published in the Journal of Clinical Immunology in 2006 highlighted Alternaria and its association with asthma in US homes. You can read more about this study from the National Institute of Health (NIH). Alternaria is commonly found in soil, plants or other vegetation and generally it is dubbed an outdoor allergen. However, the exposure to these fungi in the home is still possible due to spores coming into the home from an outdoor source. Think: plants, flowers, dirt from shoes, etc. Spring is the beginning of the rise in Alternaria spores in the environment and they thrive throughout the fall. In contrast to some of the other common indoor molds that we’ve been highlighting, Alternaria is one of the ones that actually thrives in dry, windy conditions as well as moist conditions. The spores are easily transported this way with the wind and this helps them to enter the home as well through open windows and doors. This allergen can cause allergy symptoms such as allergic rhinitis and can cause issues with patients who have allergies to mold. Alternaria is a known risk factor for asthma as well (see study above). 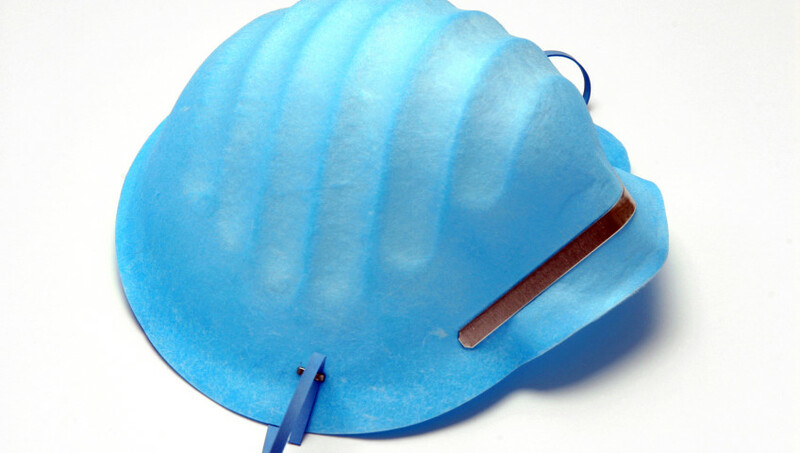 Since it is impossible to completely avoid contact with these common indoor molds, the most important thing that we can do is to minimize exposure! This means, if you see mold in the home or think your symptoms are not just common allergies, you should have your home tested for mold. 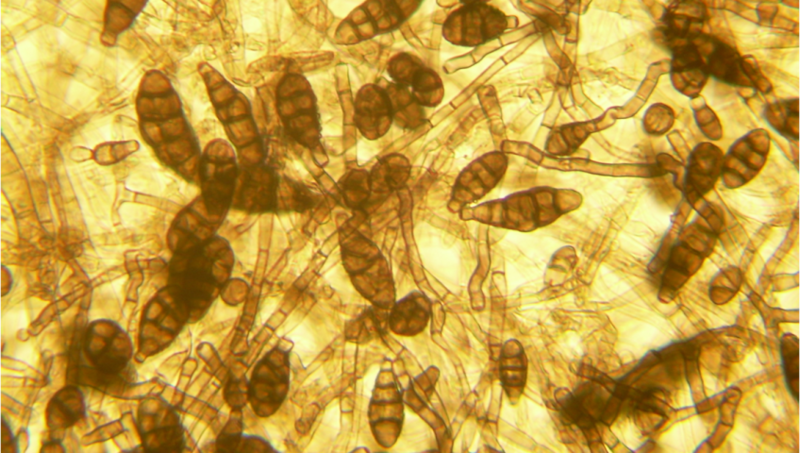 Last month we highlighted one of the four common molds called Aspergillus, see our blog here. This month, we are turning the spotlight onto another of the CDC’s top 4 common indoor molds, Cladosporium. Just like Aspergillius, Cladosporium can be found indoors and outdoors and also can cause infection, allergies and lead to asthma. Since Cladosporium is common, there is no way to completely avoid the mold, however you can take steps to prevent and reduce exposure. This is important for those with mold allergies or undiagnosed allergy symptoms. If you notice your allergy symptoms are particularly bad in your home or workplace, call HNST Mold Inspections to schedule your indoor inspection. As a company founded on honesty and integrity, you can count on us to give you an un-biased opinion as well as all possible solutions to combat your mold problem. Use our quick contact form to get in touch with us today! Well, Punxsutawney Phil told us this week that we should be expecting an early spring! That’s great news for most of us who are looking forward to spring, but for people with seasonal allergies this could be a scary thought. 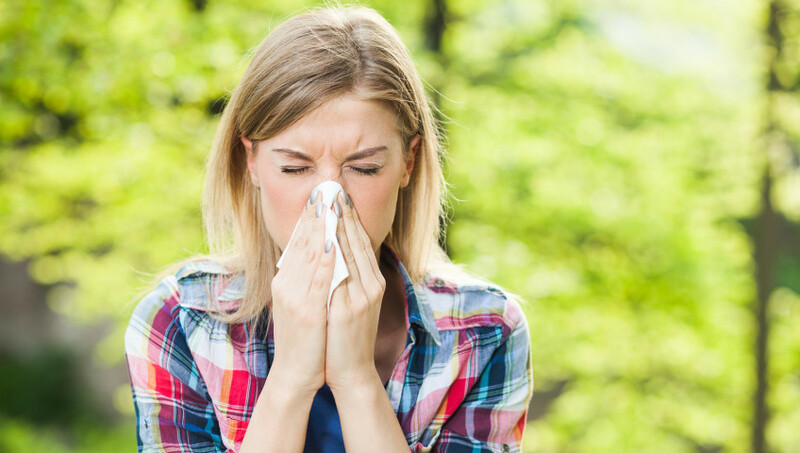 Seasonal allergies come in all different types, pollen, animal dander, and of course mold. If you’re a reader of our blog, you know mold can grow anywhere indoors or out which means double trouble for anyone with a mold allergy. If you’ve been diagnosed with a mold allergy here are some of our tips to help from The American Academy of Allergy & Immunology to prepare you for allergy season indoors and out. If you are allergic to mold and are experiencing symptoms now, you may be exposed to mold indoors and it is a good time to get your home inspected for mold. Many do not realize that mold can be hidden out of sight and be causing you to exhibit allergy symptoms year round. HNST Mold Inspections is here to help, use our quick contact form to obtain a quote today. There are many different strains of fungus and mold, not all types behave in the same manor, and some are more common than others. 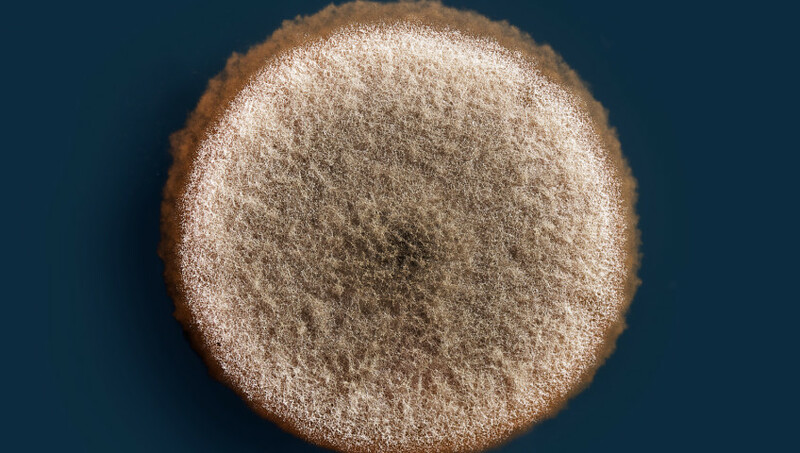 Today we are highlighting Aspergillus one of the most common types of mold which can lead to a fungal infection called Aspergillosis. Aspergillus holds no bias for indoors or outdoors, it literally grows anywhere! Although people with healthy immune systems breathe it in almost every day without showing signs, symptoms or being “sick”, there are a certain group of the population that have a higher risk of allergic reactions, lung infections and infection spread due to the exposure to these specific spores. Anyone with a weakened immune system or with existing lung disease are at a higher risk when exposed to Aspergillus. People with asthma, cystic fibrosis, tuberculosis or sarcoidosis are particularly susceptible to contracting Allergic bronchopulmonary aspergillosis (ABPA). The good news is that allergic forms of aspergillosis are generally not life threatening and are treatable. For more information on Aspergillosis or other fungal disease, please visit CDC.GOV. In the meantime, do your best to reduce your exposure to all types of mold and prevent yourself from the health risks that it can create. If someone you know or love is dealing with a disease that may compromise their immune system such as the diseases described above, share our blog with them so that they can be more informed! As always, we are here to help you with your mold related problems from remediation to water damage and restoration. With our experience and knowledge, we can assist you in making informed decisions based on your specific situation. If you are an avid social media user, there is no doubt you saw the alleged pictures of mold spreading throughout a barracks at Fort Gordon, GA. While we cannot confirm that these pictures are in fact true of the claims, we love when mold hits the headlines so that we can further educate the public on what a true health concern it is. Click here for the story. The alleged photos show mold on a chair, on the sink, on a pool table, pillow case and the ceiling! Mold can grow ANYWHERE is the important lesson here. The soldier who claims the room is covered in mold stated that the room was bleached, but that the mold came back after a few days. This is a huge point we like to address; bleach does not always kill mold! Once the mold has become visible and spread to multiple places, especially in this case, bleach and at home treatments won’t do the job. This story stands out to the public as we always worry about the health effects of anyone exposed to mold. When exposure is directly related to chronic health problems that can be prevented, it makes everyone take a second look. The facts are this; a mold problem needs to be dealt with immediately at the first sign. At home mold treatments, DIY treatments, and bleach are not necessarily going to completely get rid of your problem. There are a lot of other things at play when talking about the growth of mold including humidity, temperature and type. It is important to realize that there are times where an expert is needed and to get the help you need with serious problems fast. We at HNST Mold Inspections pride ourselves on the principles of honesty and integrity. This means we always provide independent, non-biased opinions and solutions to our clients. If you have a mold problem, contact the experts at HNST Mold Inspection today. Mold Allergies are hard to diagnose, particularly since the signs and symptoms that are experienced also occur with other respiratory allergies. 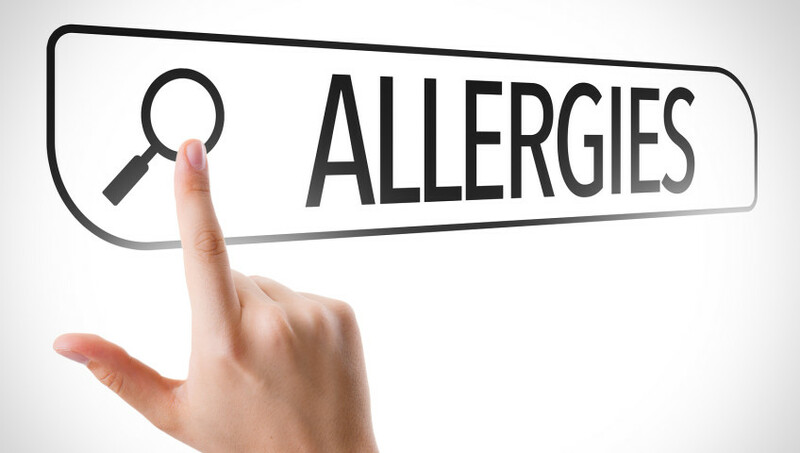 Allergic reactions to mold work in the same manner as any other allergens invading your system, it sets off an immune response in your body, causing coughing, itching, sneezing and other common allergic reaction symptoms. So, how do you find out if its mold that is causing the symptoms? It’s important to find out if you have a mold allergy, because with mold, it can go from allergy to illness, or skip allergy and go straight to illness/infection. If you think you may have a mold allergy, or are being exposed to mold, it’s important for you to visit your doctor right away. Once you see a doctor, you will have a better idea of what you’re dealing with. Write down a list of symptoms, where and when you experience them as well as any questions you may have before your appointment. Doctors can order a blood test to better determine what is causing your allergic reaction and recommend treatment as well as preventative measures that you can use to avoid mold. If you have mold in your home, visible or not, it could be triggering your symptoms. If you see visible mold, call in an expert to investigate the issue and make sure it isn’t larger than it seems. A mold inspection is critical to discovering areas of mold you may not be able to attend, and abatement can remove the problem completely, leaving you allergy free! For more information on mold allergies, visit the Mayo Clinic’s website here. According to the Centers for Disease Control (CDC), mold is found in virtually every environment, both indoors and outdoors. Knowing that mold exposure can increase the development of diseases such as asthma and allergies, people are left wondering how they can decrease their exposure. These areas have something in common, humidity. Any place that humidity is high (over 50%) throughout the day, can be a breeding ground for mold. 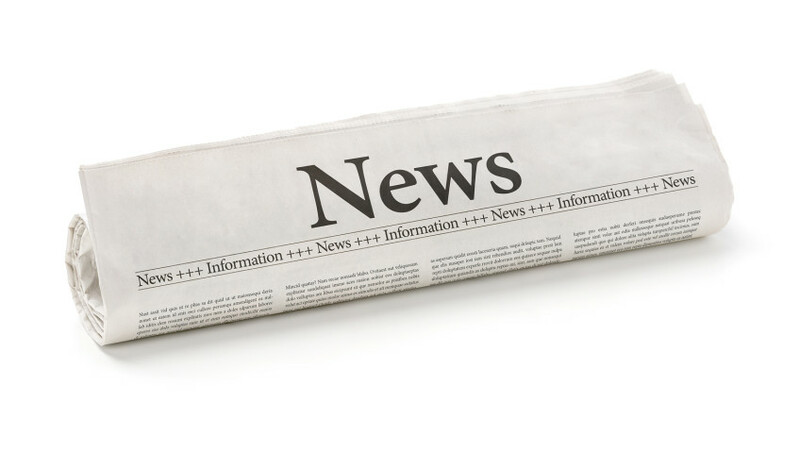 For more information on the health concerns of mold, click here. If there is visible mold growth in your home or in a place that you frequent, don’t let it continue! Contact HNST Mold Inspections today and schedule your mold inspection. Currently, a research study is underway in regards to the health related effects of mold and other indoor allergens as they relate to children in post-Katrina New Orleans. The project is called Head-off Environmental Asthma in Louisiana (HEAL). HEAL is also using this project to look at different responses in children to mold and other indoor allergens. As the prevalence of childhood asthma keeps rising in the United states it has become a growing concern, especially when some of the highest numbers are related to areas that have flooded such as New Orleans. The study suggests that the increasing rates of asthma are related to increases in allergens, mold and moisture in the air following the water events. The goal of this study is to figure out a better way to manage these children medically and to provide a safe environment that will improve the health of the children affected. HEAL is currently in its second phase of research. Why is this study so important? This study is a macro way to show the direct correlation between moisture, in this case flooding, as it relates to increased mold growth, allergens and moisture in the air. As the climate changes and these catastrophic events continue to happen, year after year, more spotlight is being shown on this topic. We hope that this research helps us to determine how we can reduce exposure to these elements and protect our children from its harmful effects. Although this study is being done on the post-Katrina area of New Orleans, it pertains to everyone. Hoboken, NJ was ravaged by hurricane sandy just a few years ago. Just recently hurricane Joaquin led to historic rainfall and flooding in the Carolinas. 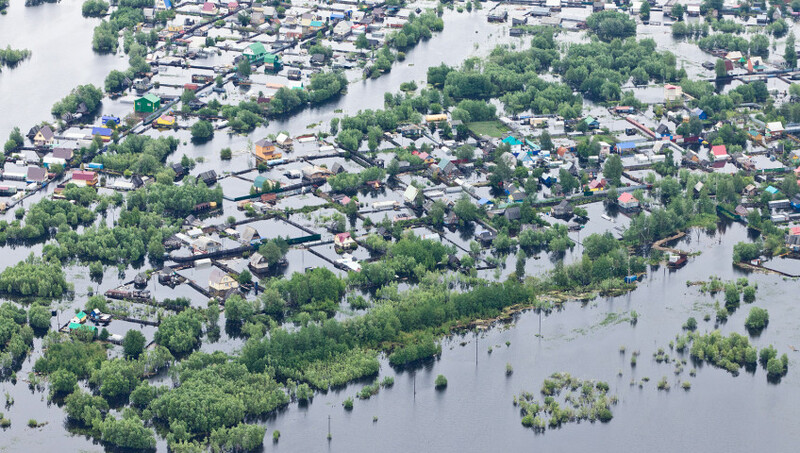 It is important for the future that we keep doing studies like this HEAL study so that we are better prepared when disasters like this strike, and that we are better equipped after the event to deal with the increased health effects that it causes as well as provide safe and healthy spaces for our children to grow up in. For more information on the HEAL study, visit http://heal.niehs.nih.gov/. There is so much information on the internet about mold, many suggestions for how to get rid of it in the home, and even more information about companies that will inspect and abate your mold problem. If you’re looking for just the facts in your search, you came to the right place. 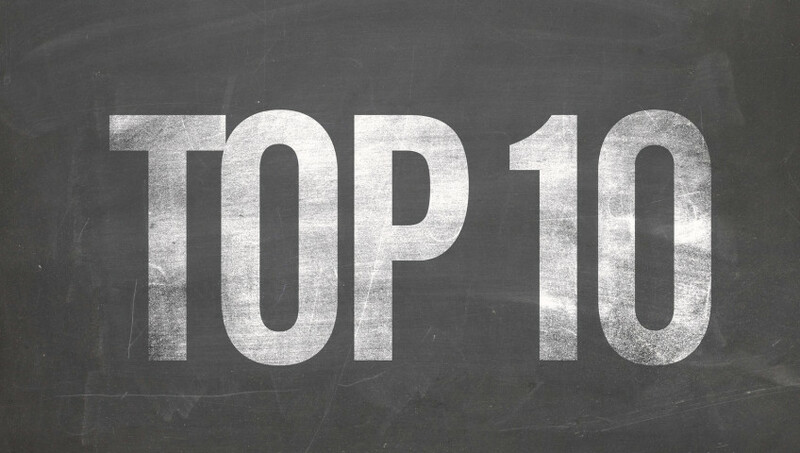 Below is our top ten list of what you should know about mold. There are many potential adverse health effects as well as symptoms that can be associated with exposure to mold. These include, but are not limited to asthma, allergic reactions, upper respiratory complaints and coughing. Mold lives as spores, which get released into the air, and circulate in their environment. Controlling humidity can prevent mold from growing. Increase the ventilation in your home, especially in the bathroom or any other area prone to moisture. There is no limit to where mold can grow. Don’t assume that certain materials can’t grow mold. As long as there is moisture on a surface, there can be mold. Rugs or carpets should not be installed in places like the bathroom or the basement if there is ability for moisture in the area. Insulating your home can help to prevent condensation on pipes, windows etc. Cleaning mold off of a hard surface that is non-porous may be obtainable. Yet, if there is a porous surface, it is better off being replaced. Timing is everything, if you have had a flood or water event in your home or business, it is important to dry the materials within 48 hours to prevent mold from growing. Let the experts do their job. If mold is a problem in the home, it is important to get someone that has knowledge and experience in the field in order to investigate and possibly abate the problem. For more information about mold inspection, please visit our Mold Inspection page. Remember, it is important to act right away if mold is suspected in the home. Contact us today and get your inspection underway.